Mark graduated from Grant MacEwan Massage Therapy program in 2009. 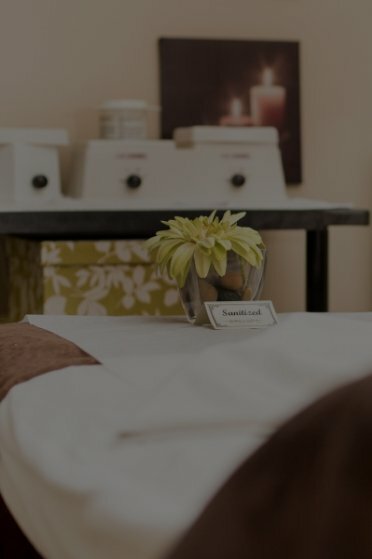 His experience includes Deep Tissue, Relaxation, Cupping, Hot Stone, and Sports Therapy Massage. His favourite part of his job is building great relationships with his clients. He enjoys running, biking, and spending time with his family in his free time.